It’s no secret that I’m a big advocate for tracing! There’s a vocal minority who looks down on tracing, so I was excited to do a series on our podcast, advocating tracing! I want to help you and your students be successful at art and tracing is one great tool in that process. You’ll learn about what makes tracing an awesome tool when you hear its many benefits and why the common objections to tracing should never keep you or your students from tracing. You’ll learn when and how to incorporate mindful tracing into your art lessons by using some thoughtful questions to help keep the brain engaged and learning while tracing. You’ll learn about six different methods of tracing, including my favorite, the Light Pad! You’ll join the discussion with Deanna and Julie about the science behind tracing, how to stay mindful when tracing and how to handle objections to tracing. You’ll also hear more examples of great ways to include tracing in art. Here are some extra resources you can use when tracing. Let me know what types of resources are most helpful to you by emailing me at Julie@ridgelightranch.com. The main points from these episodes about tracing are summarized in this handy Tracing Quick Reference Sheet. It will help you remember each point and it’s great to have on hand when your art lesson includes tracing. It’s FREE for all our subscribers, so download it here! 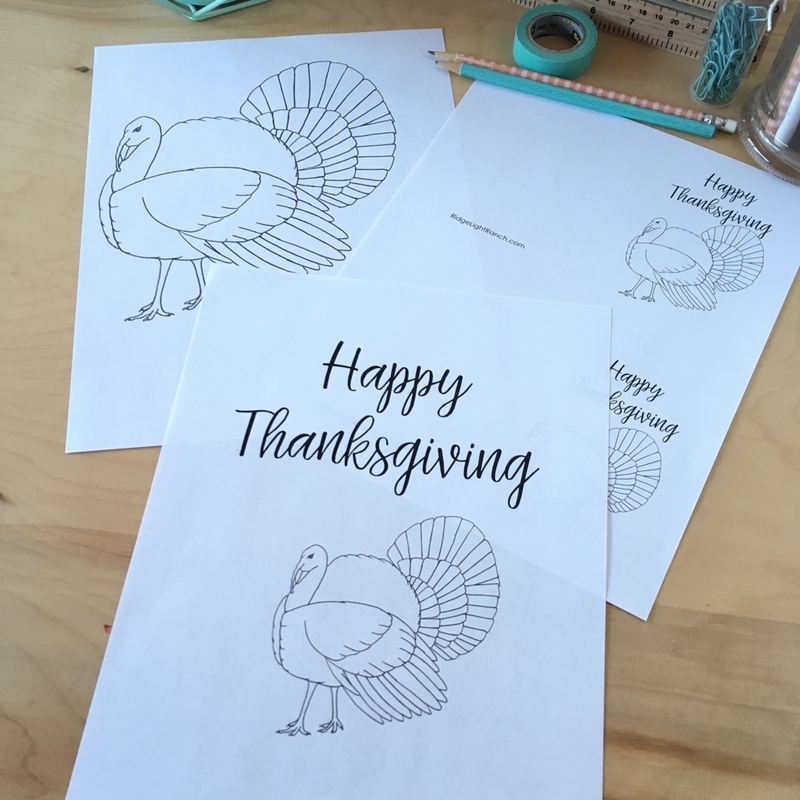 Print out a line drawing and trace it with your students to create your own beautiful art, or just color the line drawing for some relaxing fun! Check out our full collection of line drawings of famous works of art here! *Wondering about copyright? At Ridge Light Ranch we are very careful about copyright because we value artists and we want you to be confident when you distribute items to your students. This painting is past copyright and in the public domain. In addition, line drawings of existing pieces are so unlike the original that creating and selling them is not considered infringement. Want more information? See this post: Copyright and the Art Teacher.